A group of editable business plan presentation templates that you can download for free. Help create striking business plan presentation in minutes. High-quality business plan presentation templates are sough-after materials on the internet. They are never enough to meet users' requirements. Here we not only offer a collection of highly-attractive and practical business plan presentation templates, but also give you an easy method to create on your own. Click here to learn how to make a business plan with Edraw. All the templates on this page are editable. You can easily replace texts, add photos, change shape size and colors, and edit background. 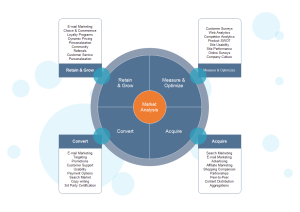 Now get instant access to these templates and develop outstanding business plan presentations to impress your audience. Download a free trial and see first-hand how quickly and easily you can create great-looking business plan presentation templates. With Edraw, you can create outstanding business plan fast and easily. 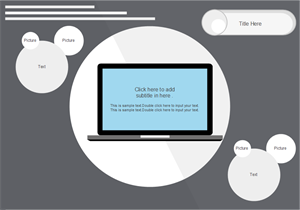 You can always start from an existing template; there are a large collection of beautiful templates available for you to choose. 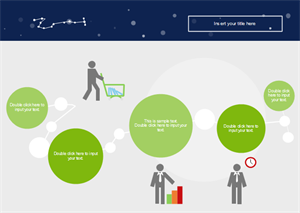 One of Edraw Business Plan Software's unique features is that it contains extensive ready-made symbols, clip arts, and many different types of diagrams that you can insert in your business plan, such as flowchart, pie chart, column chart, spider chart, mind map, fishbone diagram, timeline, arrows diagram, and a lot more. These will help you make excellent business plan with rich contents. 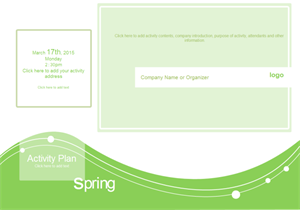 Edraw includes some business plan presentation templates to help you get started directly. You can open these templates and modify them to meet your requirement. This set of business plan template is available in vector format. It contains 11 pages. Click the picture to download and customize for your own use. 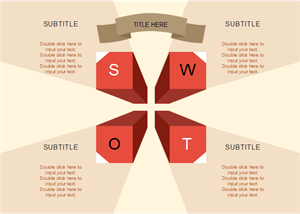 A 12-page ppt slide template is readily available in vector format. Anyone could download and use for your own designs. 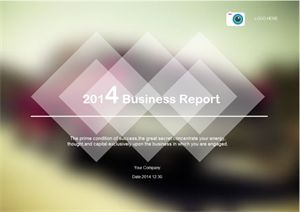 A business report template is elaborately prepared in vector format for your own designs. 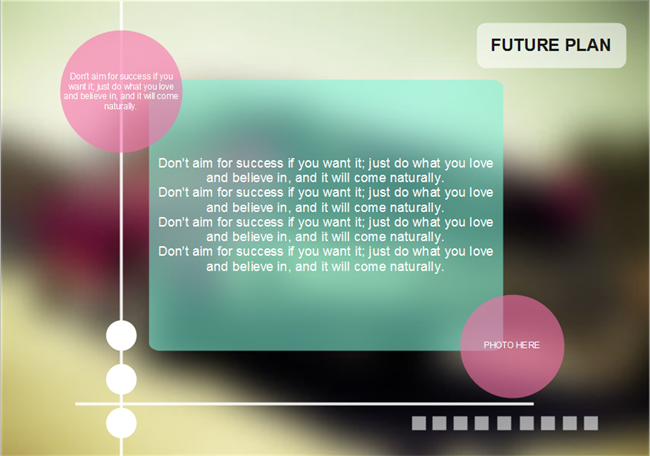 Click the hyperlinked picture to download it. Consider this template when you make your own activity plan. It lets you quickly finish your design work and enhance your work efficiency. 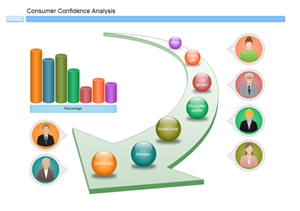 Click the picture to have a full view of the consumer analysis plan and download it for your own use. 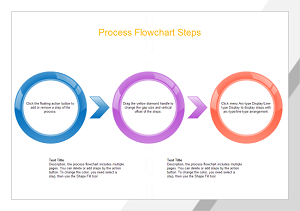 Click the picture to have a full view of the process steps template and download it for your own use. This editable 4-page business presentation template is offered for free. You can click and download anytime you need it. This nice-looking chart template is well prepared to benefit our users. With a few clicks, you can change the text, color and style.